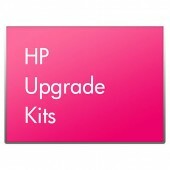 Graphic Card Power Adapter Kit (HP).. 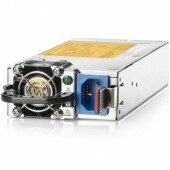 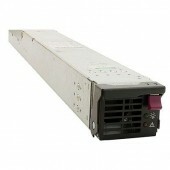 Hot Plug Redundant Power Supply 750W Option Kit DL360G6 380G6 350G6 (HP)..
HP 4U RPS Enablement Kit for ML310e (HP).. 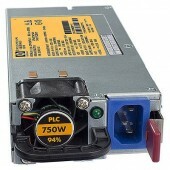 Hot Plug Redundant Power Supply HE 460W Option Kit for DL180G6/320G6/350G6/360G6G7/370G6/380G6G7/385G5pG6G7, ML110G7/350G6/370G6 (HP)..
HP 2400W Platinum Eff Pwr Supply Opt (HP).. 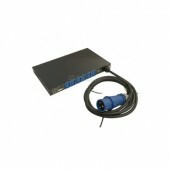 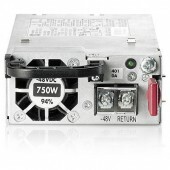 Hot Plug Redundant Power Supply Platinum Plus 750W (-48VDC) Option Kit for DL360p/380pGen8 (HP).. 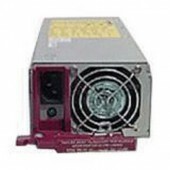 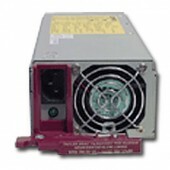 Hot Plug Redundant Power Supply Platinum 750W Option Kit 180G6 360G7 380G7 385G7 DL1000 (HP)..
HP 1200W 12V Hot Plug AC Power Supply for DL580G5 / c3000 (HP)..
HP 3Phase 11kVA 400V 16A Basic Power Distribution Unit (Outlets: 36xC13(10A)/6xC19(16A), full-height, vertical mount, for >42U racks) (HP)..
Источник питания HP 7502 300W AC Power Supply (HP)..
HP MSL4048/8096 Redundant Power Supply (HP)..
Блок питания HP MSR50 AC Power Supply (JD650A) (HP)..
HP 1Phase 7.3kVA 32A Intelligent Modular Power Distribution Kit (Outlets: 20xC13(30up w/ add.i-ext.bars), 2xC19, incl. 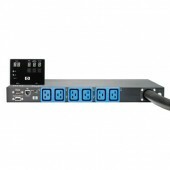 1 Core Unit, LED-disp., 4 Extension Bars) (HP)..
HP 3Phase 22kVA 32A Intelligent Modular Power Distribution Unit (Outlets: 6xC19(16A), incl. 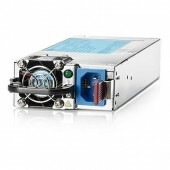 LED-disp. 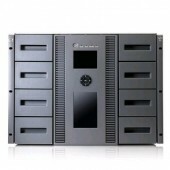 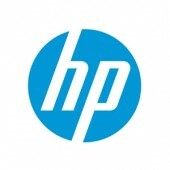 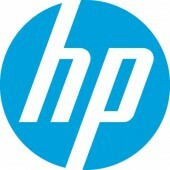 for rack-mount) (HP)..